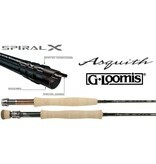 Featuring G.Loomis’s design & craftsmanship combined with Shimano’s technology, the Asquith series is the culmination of global cooperation in design, materials, and manufacturing techniques. Built on Shimano’s proprietary Spiral X platform, the Asquith boasts superb power transfer from tip to hand, quick recovery, and increased sensitivity. 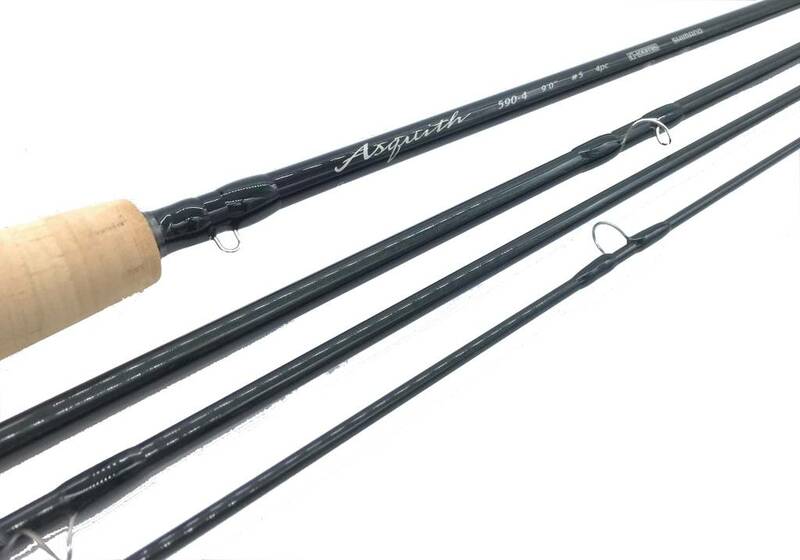 Designed by world casting champion Steve Rajeff, the Asquith is an exploratory step into the future of rod manufacturing technology. 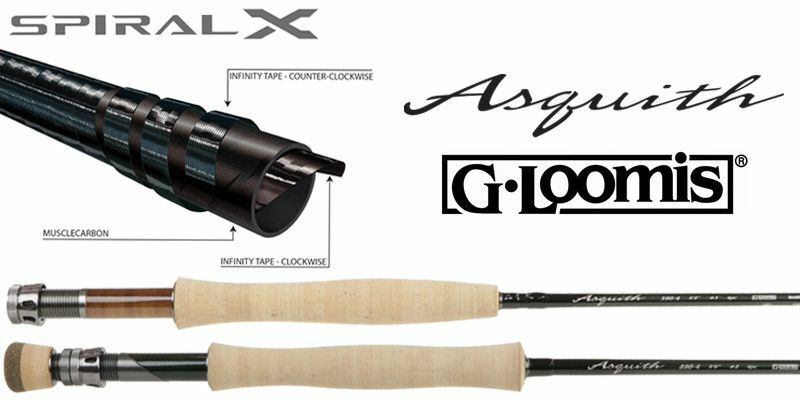 With fast actions, generous power levels, and exceptionally light swing weight, all rods in the series excel in fishing situations where developing high line speed and making precise casts means success. 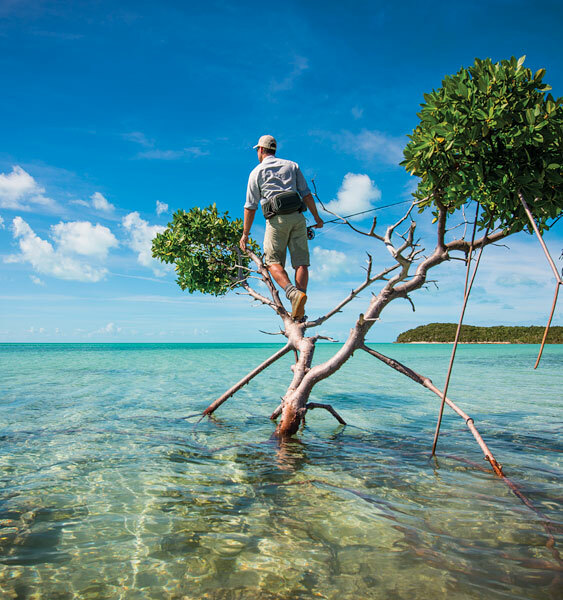 Shimano’s Spiral X technology brings a new proprietary manufacturing process to the world of fly fishing. 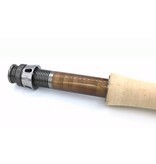 Utilizing an inner layer of Infinity carbon tape, a core layer of ‘MuscleCarbon’ – a base structure to improve efficiency and performance, finished with a reverse-axis Infinity Tape outer layer, Spiral X is a completely new way of manufacturing a fly rod. 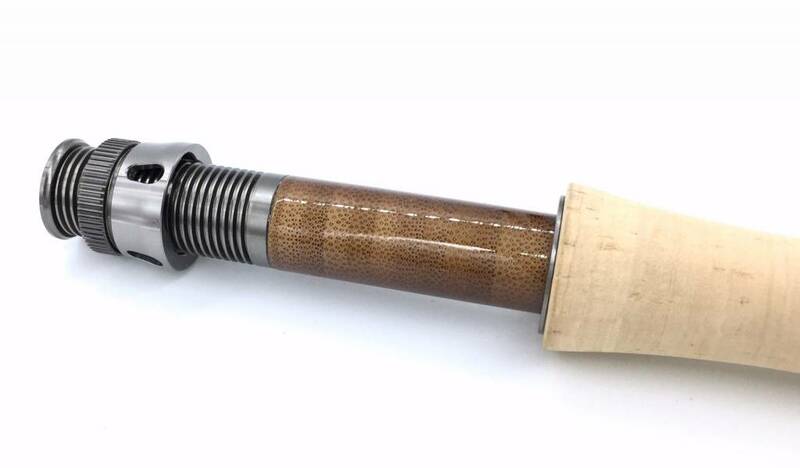 The patented construction process has some distinct advantages over traditionally rolled graphite rods. 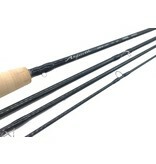 First, it increases the rod’s torsional stability which in turn makes for more accurate rod tracking and precision casts. Additionally, the process allows us to make an incredibly light, thin wall blank while reducing ovalization and swing weight. 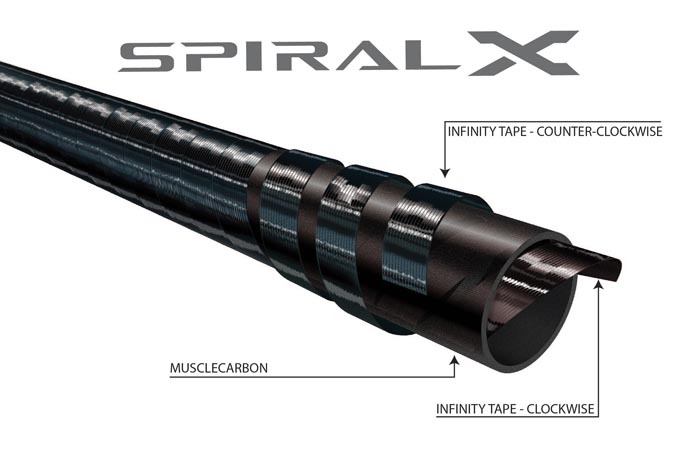 Finally, Spiral X creates superb energy transfer and recovery for increased line speed and distance.